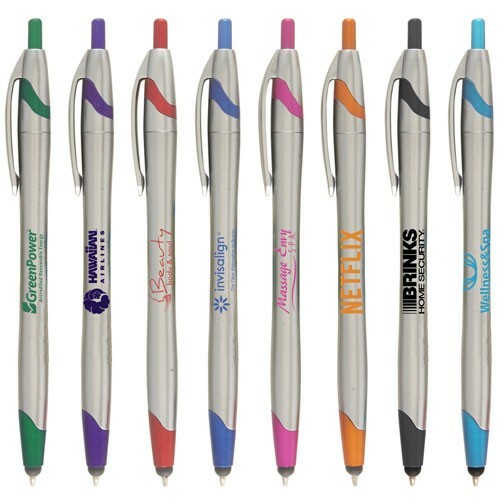 Colorama pen. 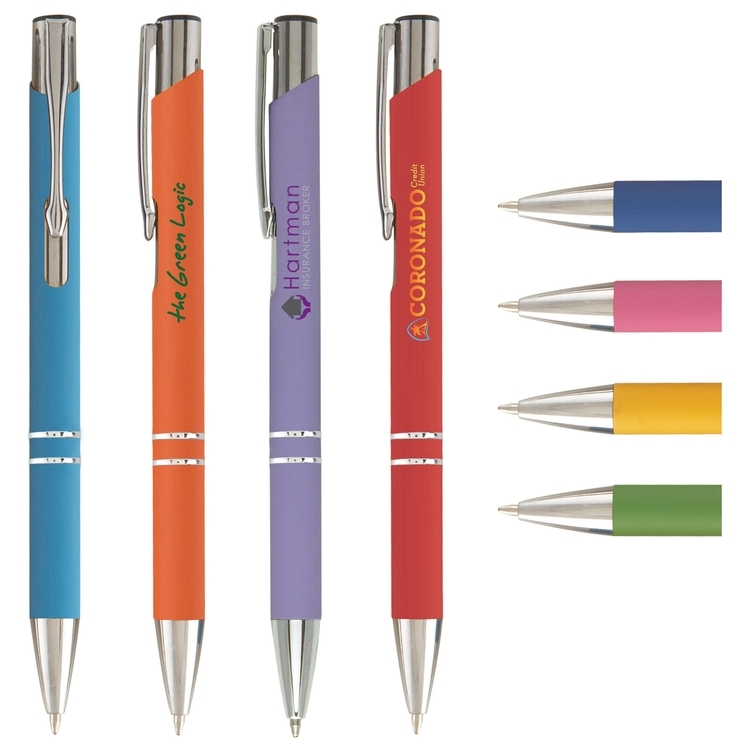 Leave potential customers pleasantly surprised with a burst of color found in the Colorama! 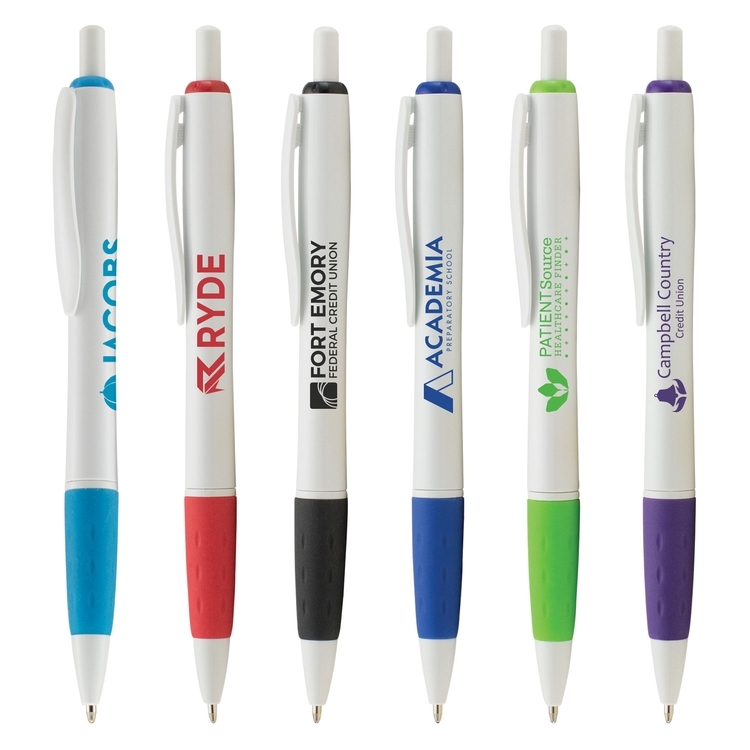 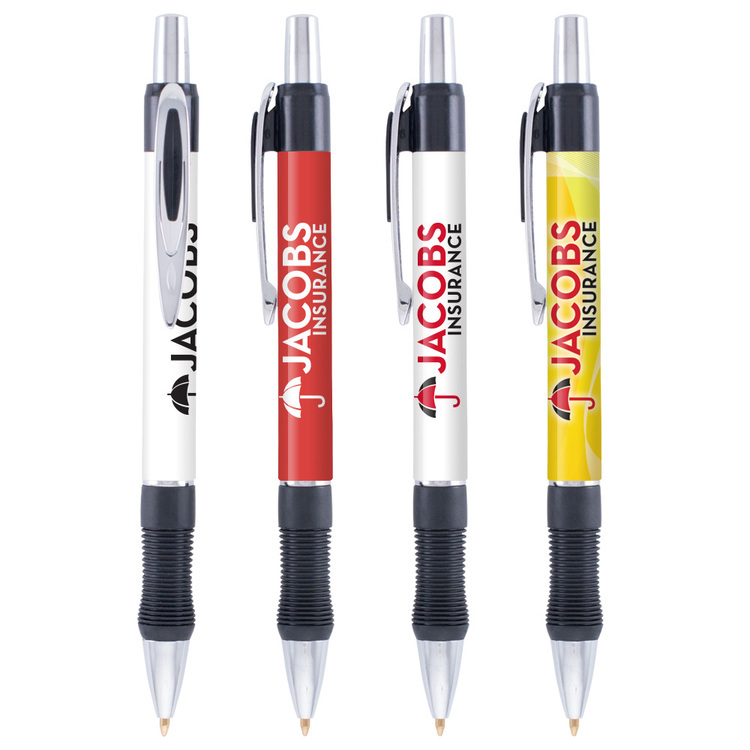 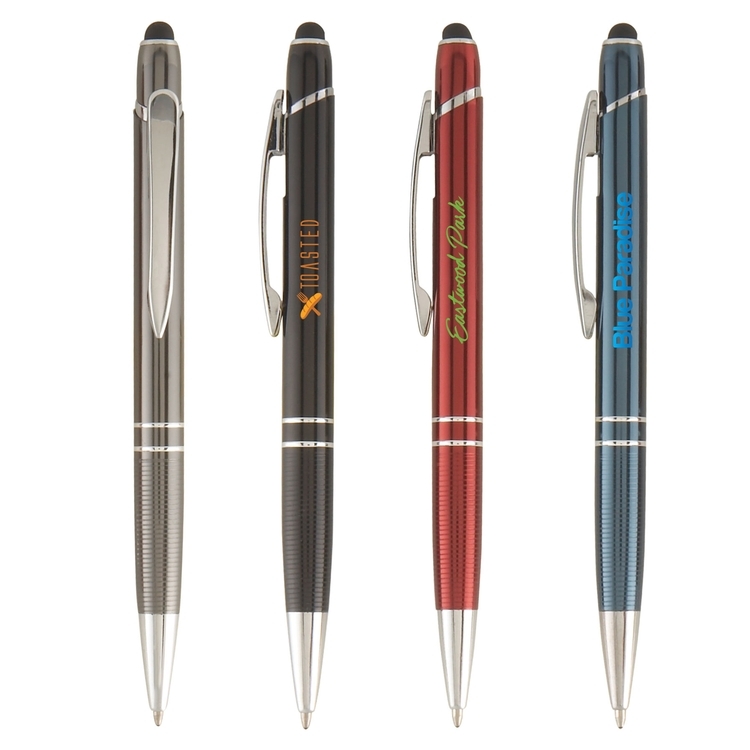 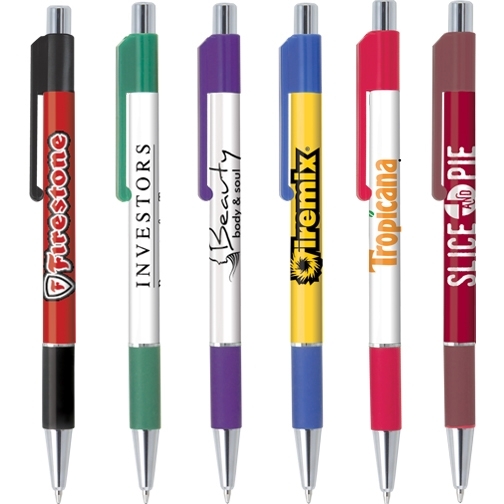 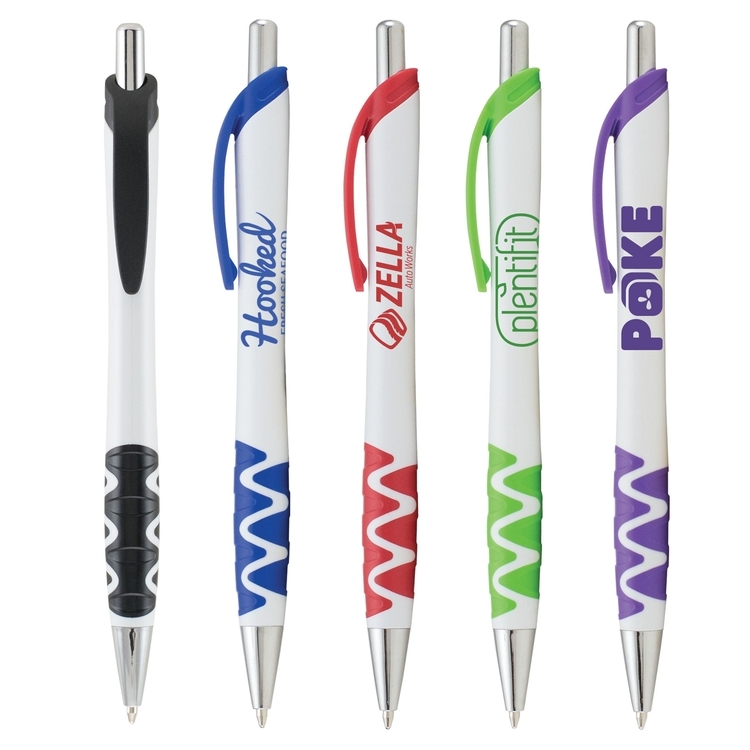 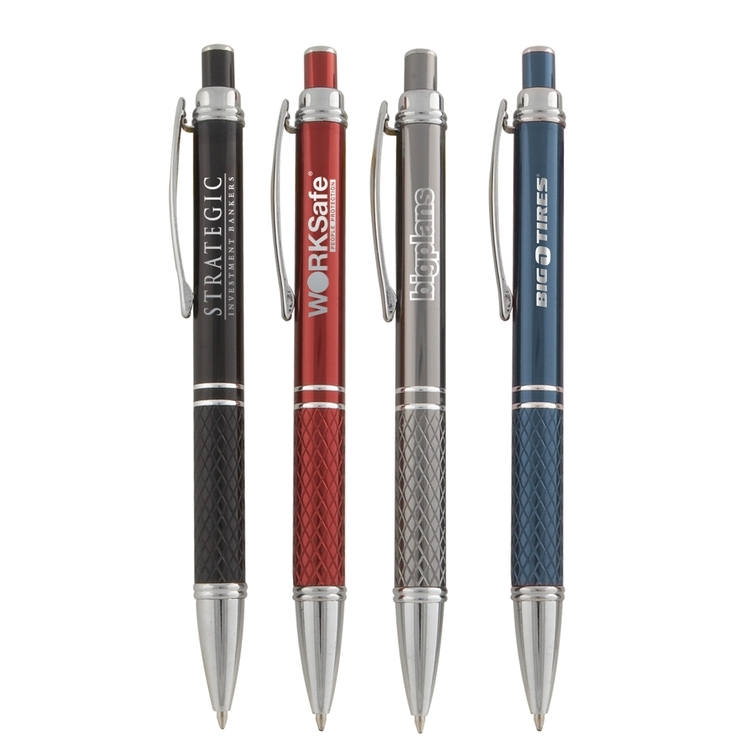 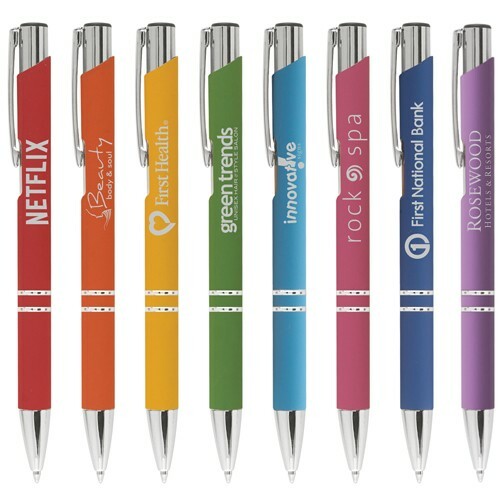 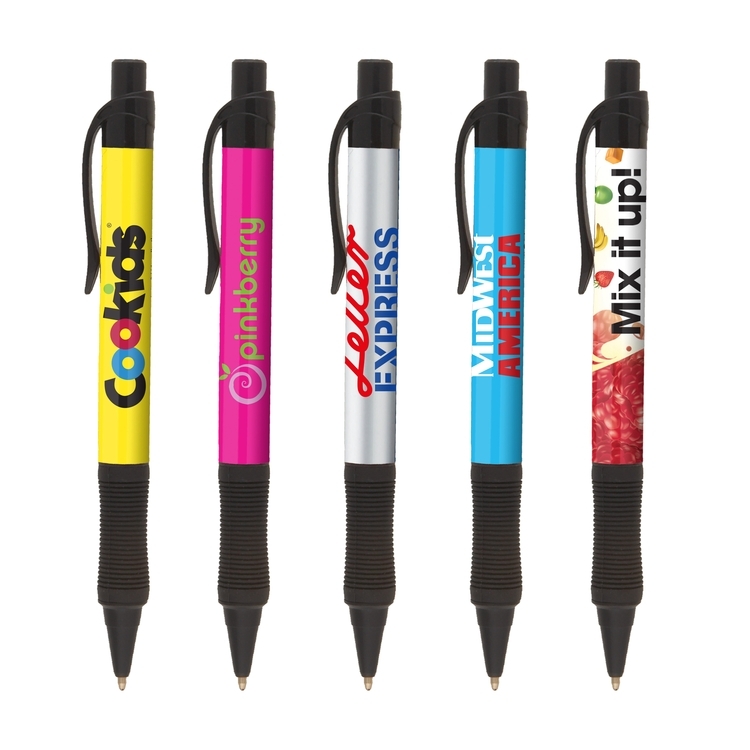 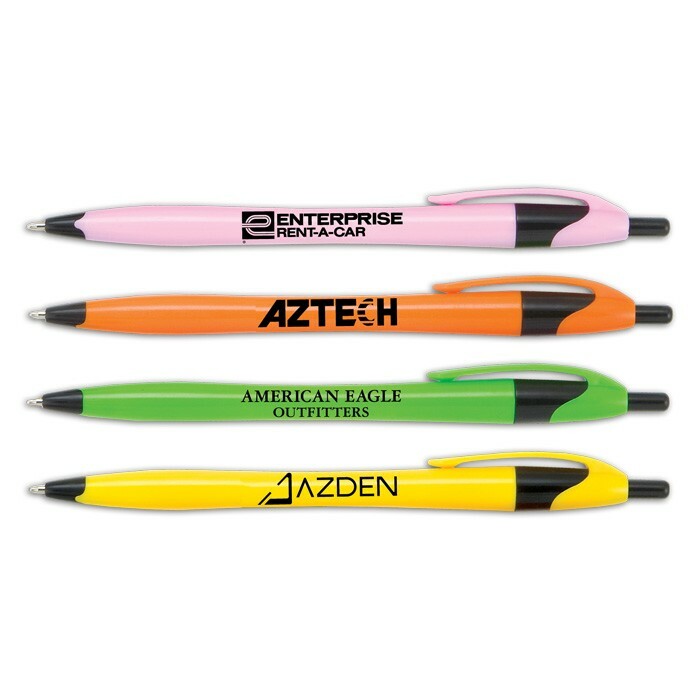 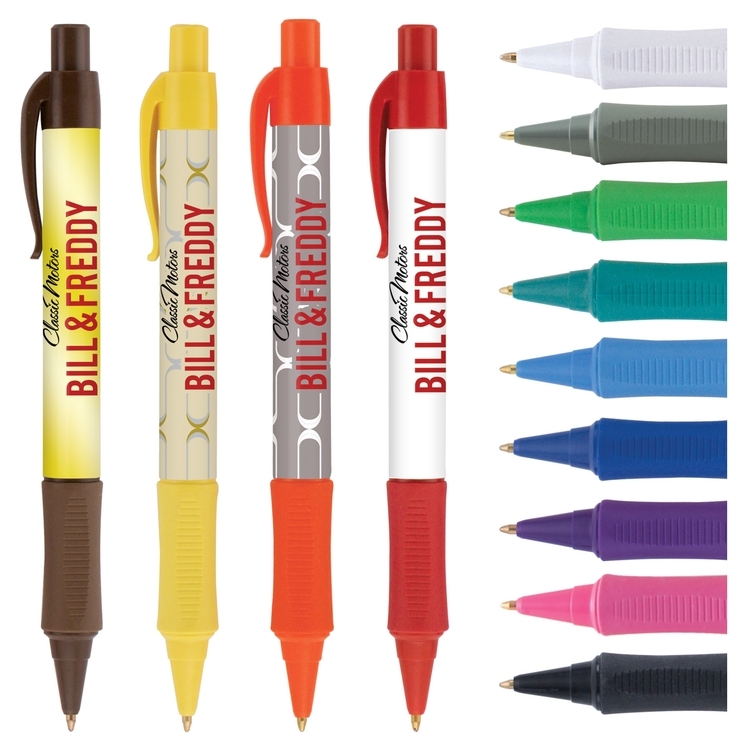 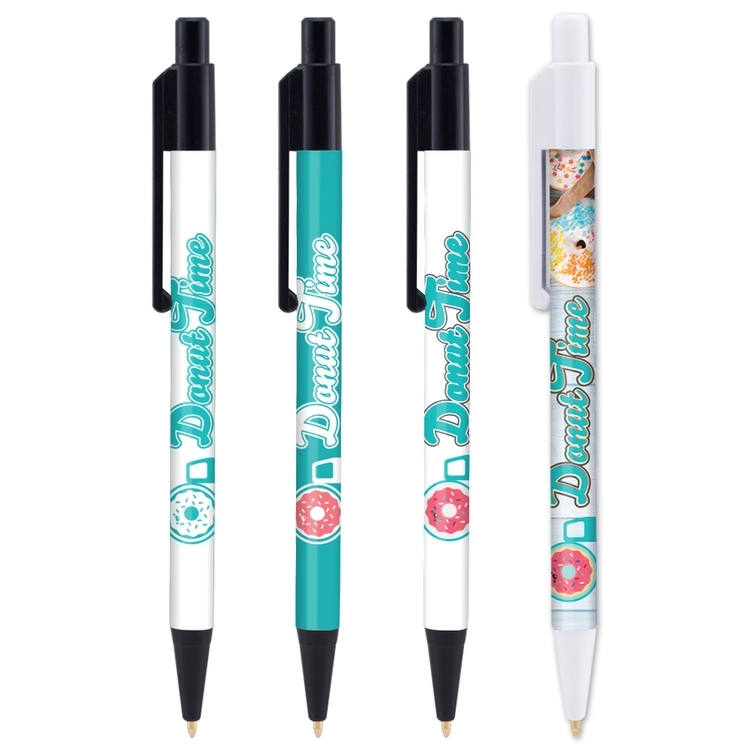 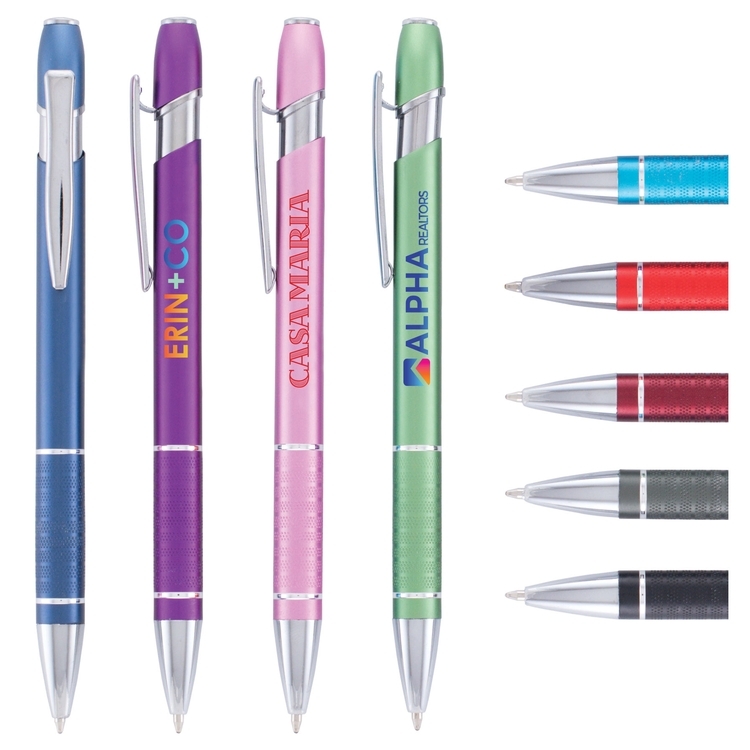 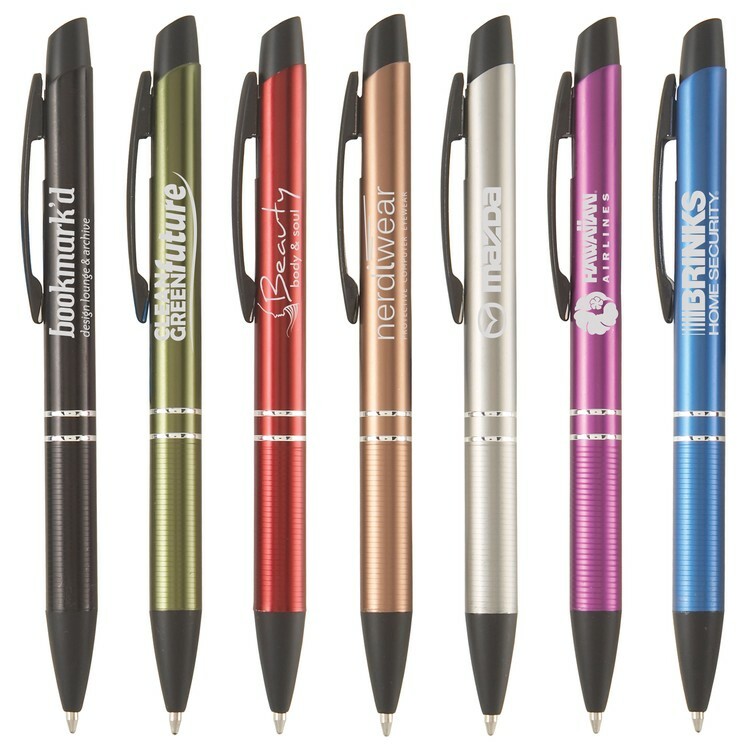 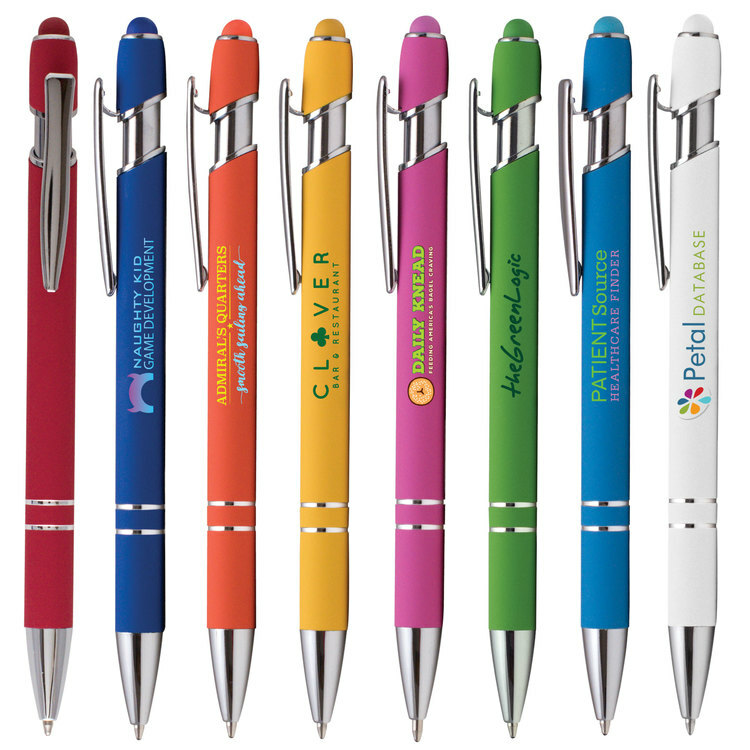 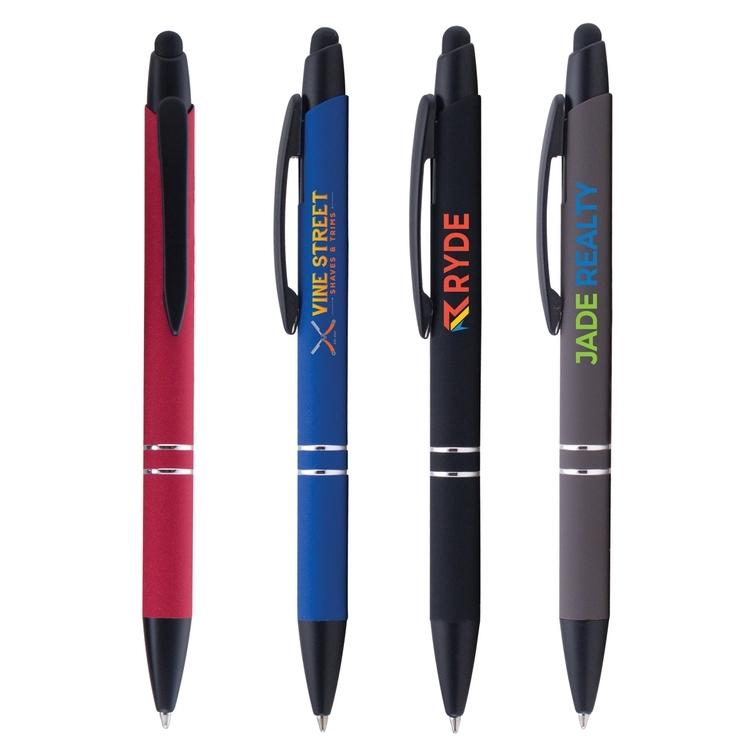 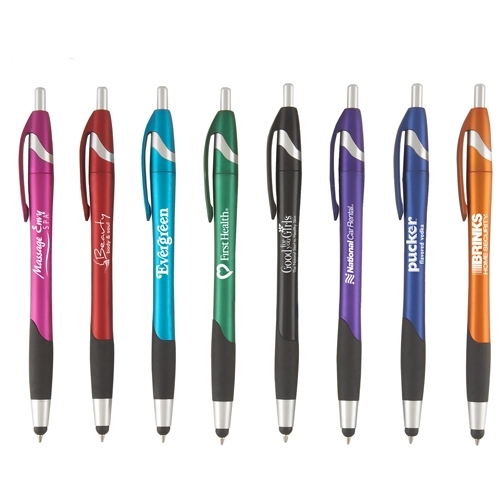 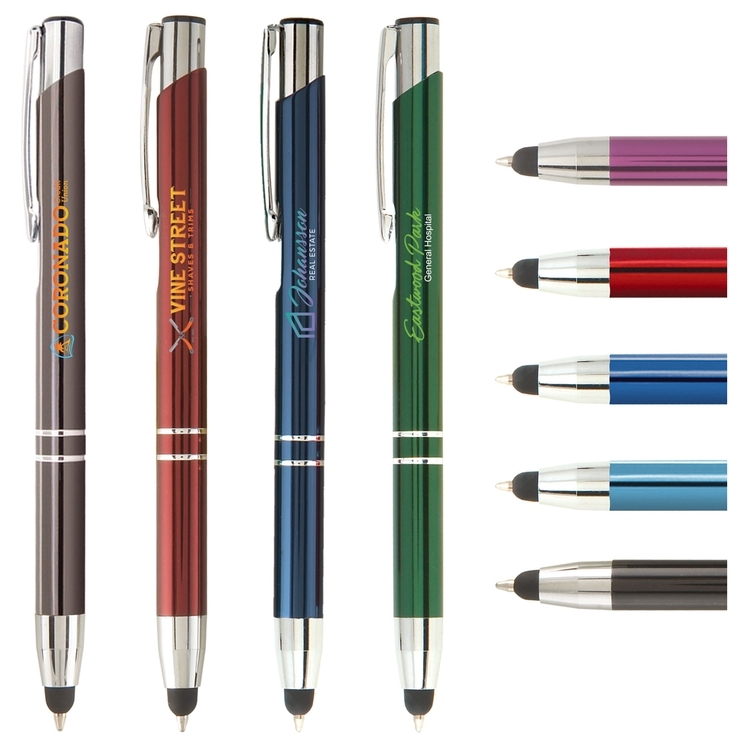 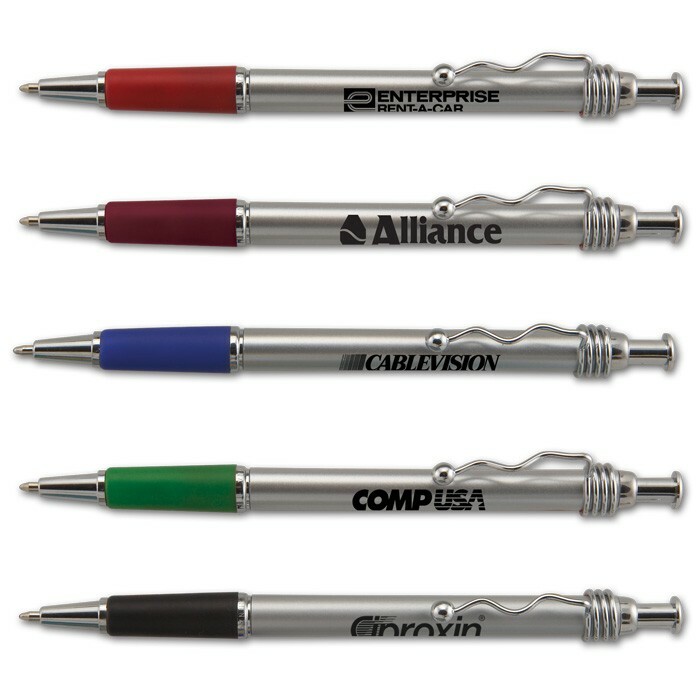 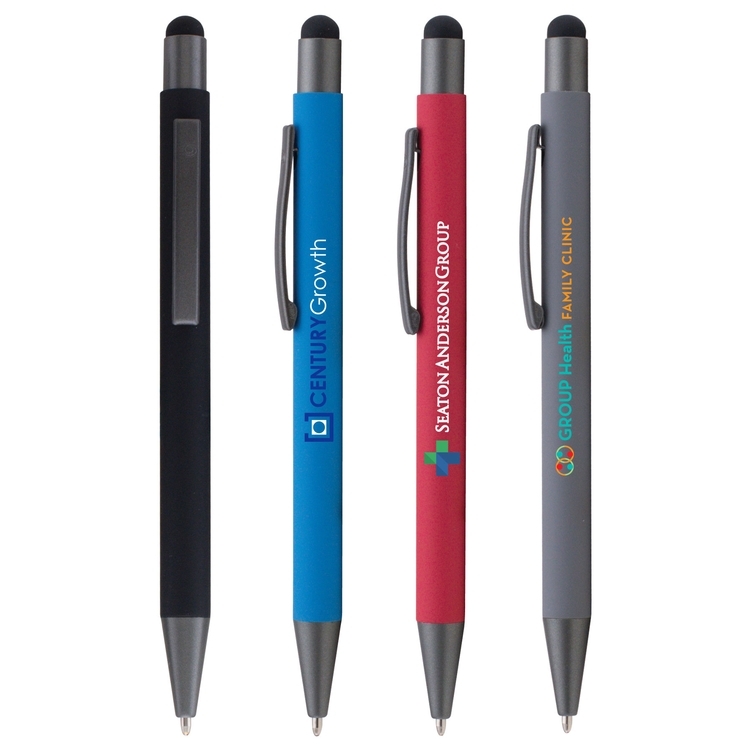 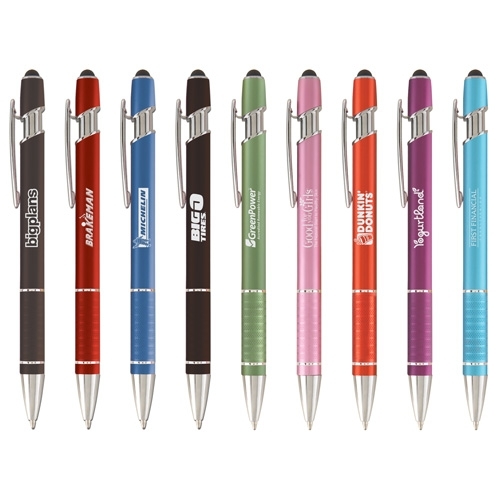 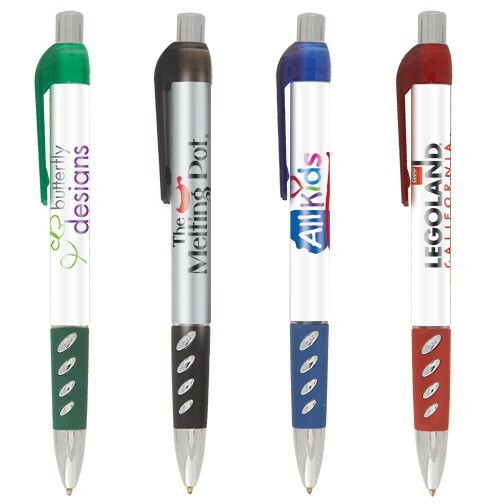 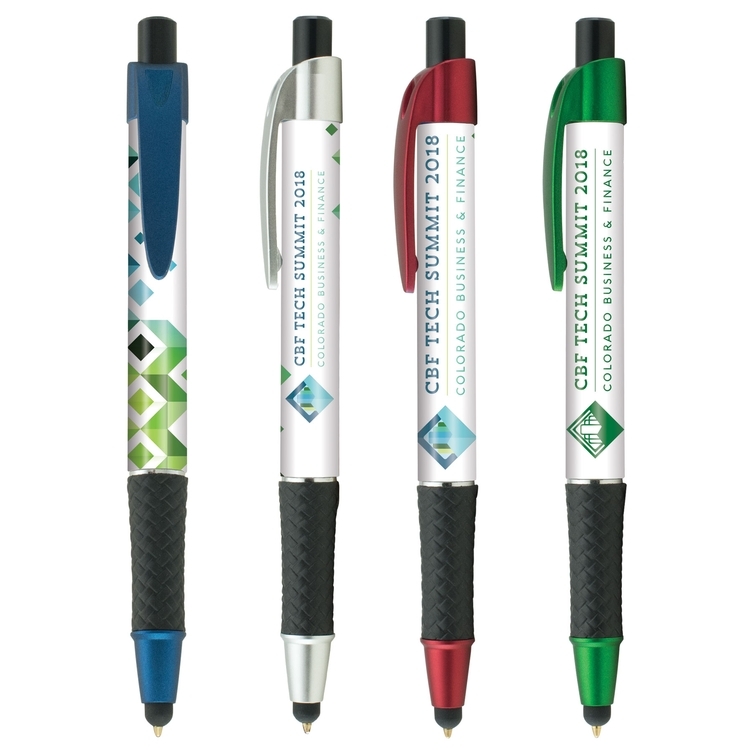 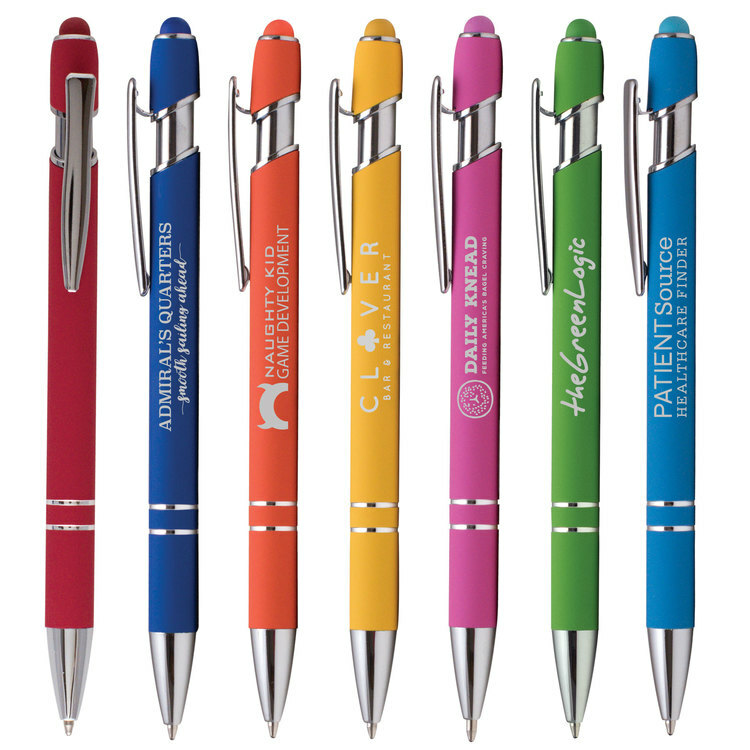 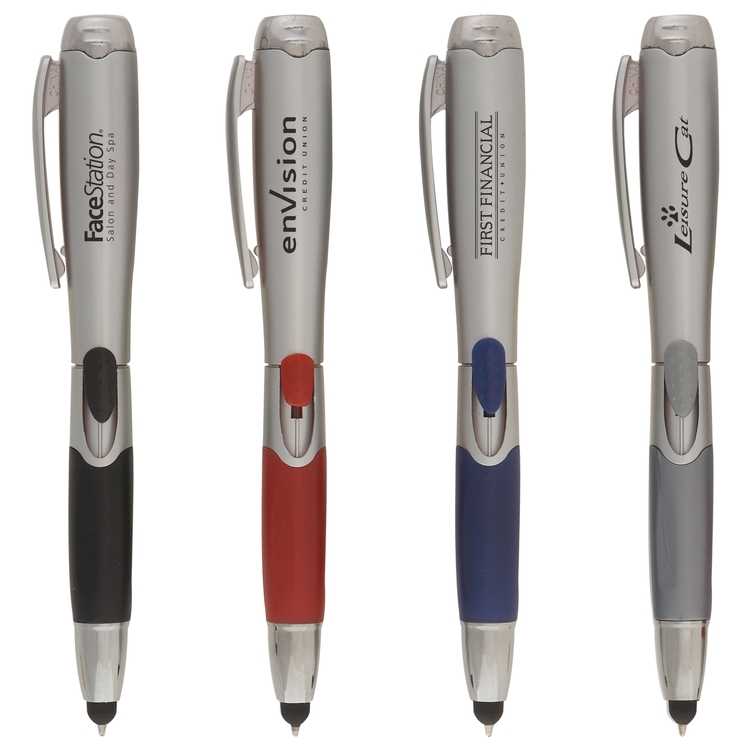 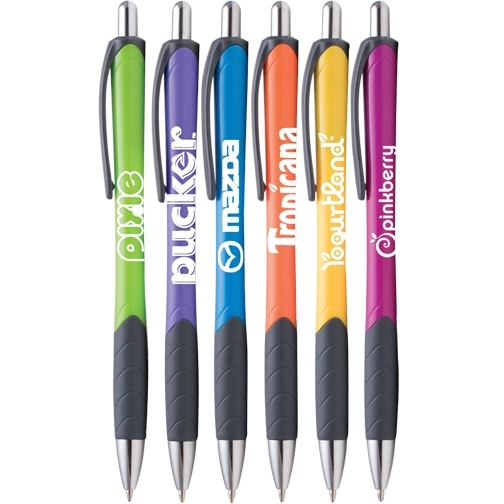 One of the industry's most popular and best value pens, it features our SimpliColor (TM) printing process, giving you one of the largest one to four color process imprints with virtually unlimited color options. 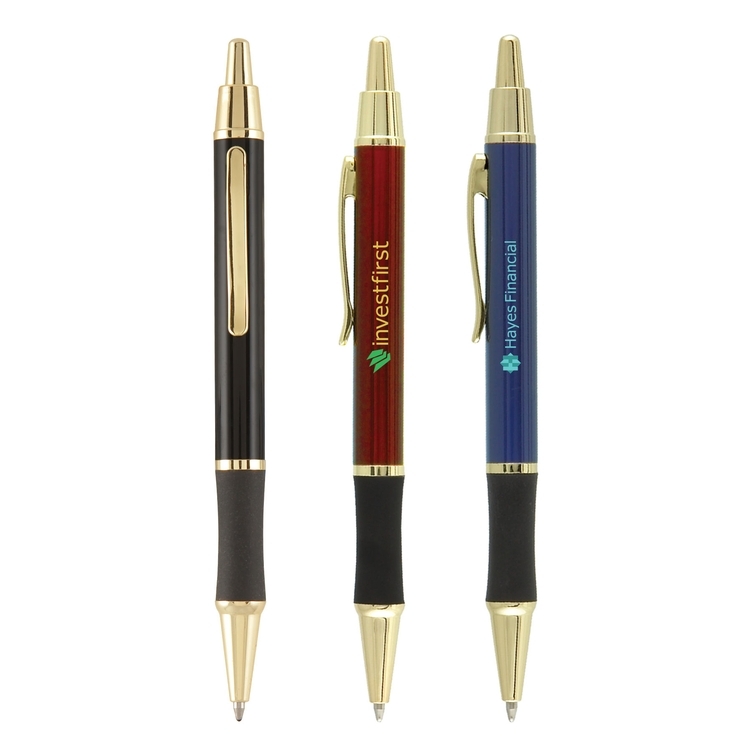 This plastic pen comes with our gel-like Eversmooth (R) hybrid ink for an extraordinary writing experience in blue and black ink choices. 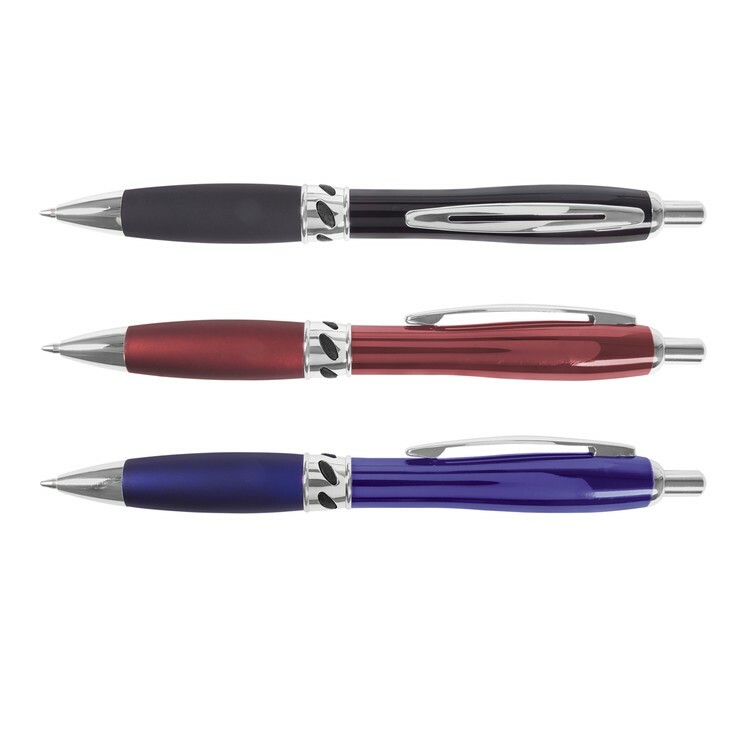 Made in the USA with U.S. and imported parts.